Best Buy Award winners music to the ears of new-car shoppers? Two words that are music to the ears of car shoppers. Award extra points when the purveyor of a best-buy list has a long track record – about 50 years in the case of Consumer Guide Automotive’s Best Buy Awards. Consumer Guide named 41 vehicles in 21 classes to 2017 Best Buy Awards, ranging from the subcompacts Kia Soul and Toyota Yaris iA to large pickups like the Chevrolet Silverado 1500, GMC Sierra 1500 and Ram 1500, or the only minivan, Chrysler Pacifica, which also was named best family vehicle. The top brands include Chevrolet, with six award winners, followed by Mazda with four, and then Acura, Honda and Toyota with three awards each, with a total of 23 brands receiving awards. 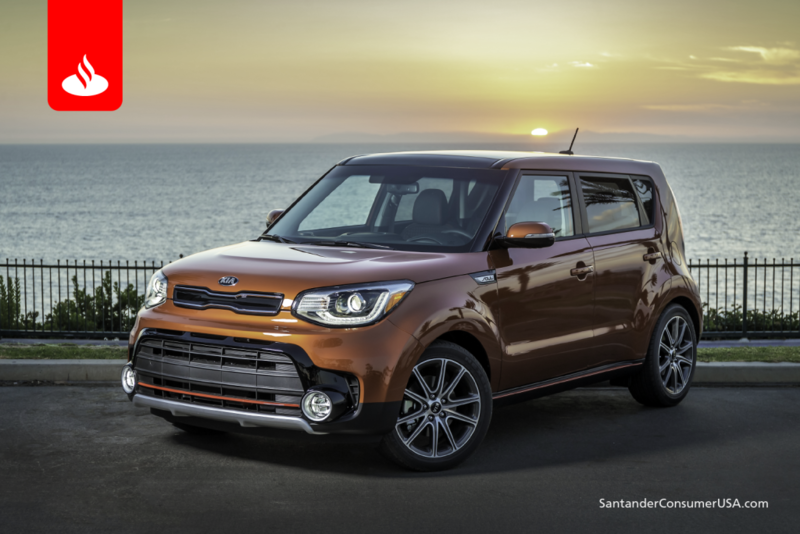 Besides the Pacifica, only the Kia Soul received two awards – in subcompact and electric car categories. “The key to the annual Best Buy Awards is the careful evaluation of every aspect of each vehicle as it relates to consumer’s real world driving experience,” said Consumer Guide. The guide’s editorial team used “a rigorous and comprehensive evaluation process to identify the vehicles worthy of serious consideration by consumers,” comparing more than 150 vehicles on criteria such as price, features, performance, fuel economy, reliability records and resale value. The Kia Soul is a Consumer Guide double-award winner. 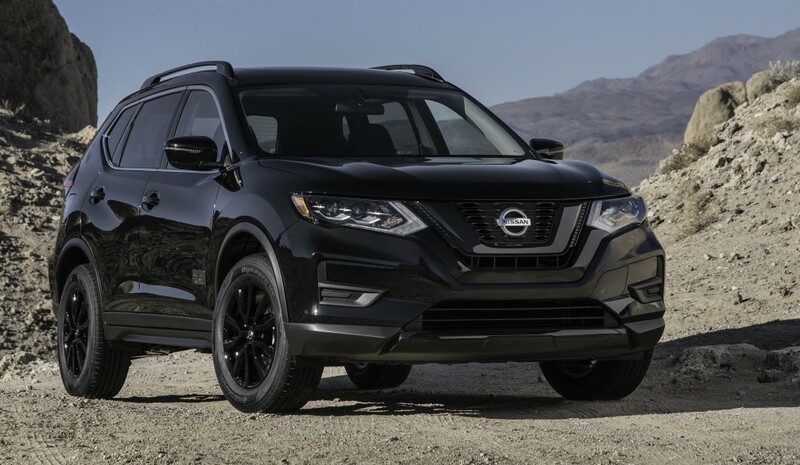 The Nissan Rogue was named compact crossover award winner. 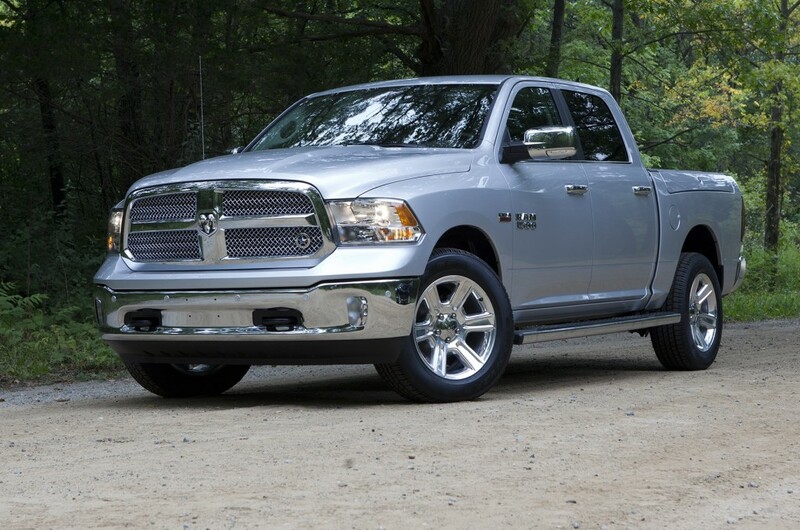 The Ram 1500 was one of three large pickups named. Visit Consumer Guide’s website for a list of categories and all the vehicles that comprise them. You may not buy a vehicle listed among Consumer Guide’s Best Buys Award winners, but it’s a good place to start if you’re shopping for something new to drive. That should be music to any car shopper’s ears.